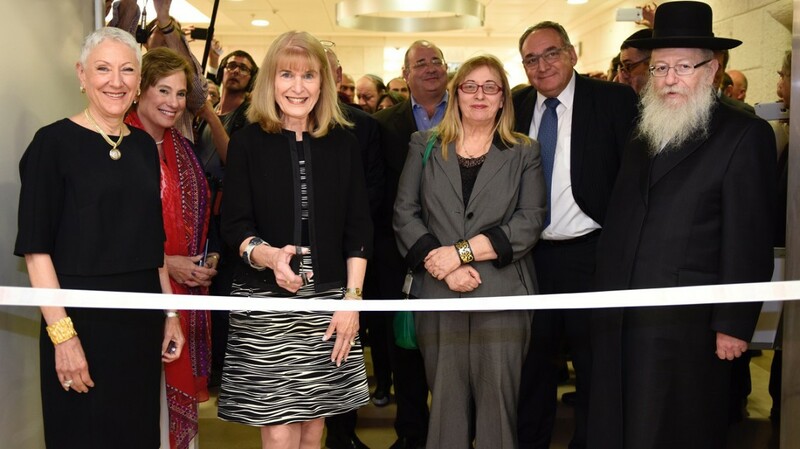 After greetings, National President Ellen Hershkin, flanked by past Presidents Marcie Natan, Nancy Falchuk and acting Director General Prof. Tamar Peretz, together with Minister of Health Yakov Litzman, incoming HMO Director General Zeev Rotstein and HMO Board of Director Chair Erez Meltzer cut the ribbon. The long-awaited operating room complex for the Hadassah Medical Center’s Sarah Wetsman Davidson Hospital Tower was dedicated on January 10th. Built to allow Hadassah’s high-level surgical teams to carry out complicated surgeries under optimal conditions, with a level of technology used by the world’s top-tier hospitals, the complex took eight years to complete at a cost of 30 million dollars. 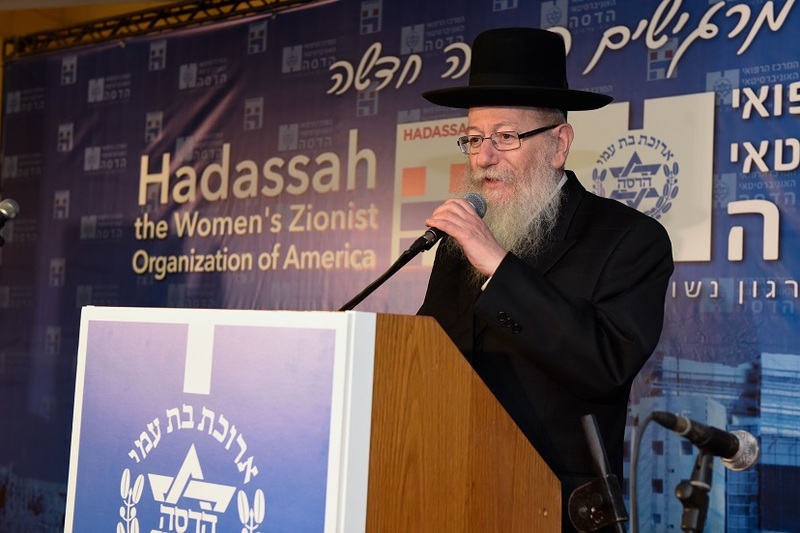 Most of the funds were contributed by Hadassah supporters in America and Hadassah International. 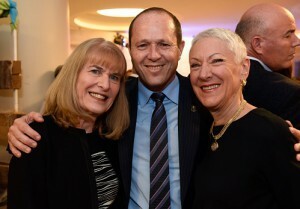 Minister of Health Yakov Litzman, Mayor of Jerusalem Nir Barkat, National President of Hadassah Ellen Hershkin, Director General of HMO Zeev Rotstein, the CEO of the Ministry of Health Moshe Bar- Simon Tov, Jerusalem Rabbis, and other prominent persons were among those participating in the ribbon cutting of the new underground operating room complex at Hadassah Ein Kerem. 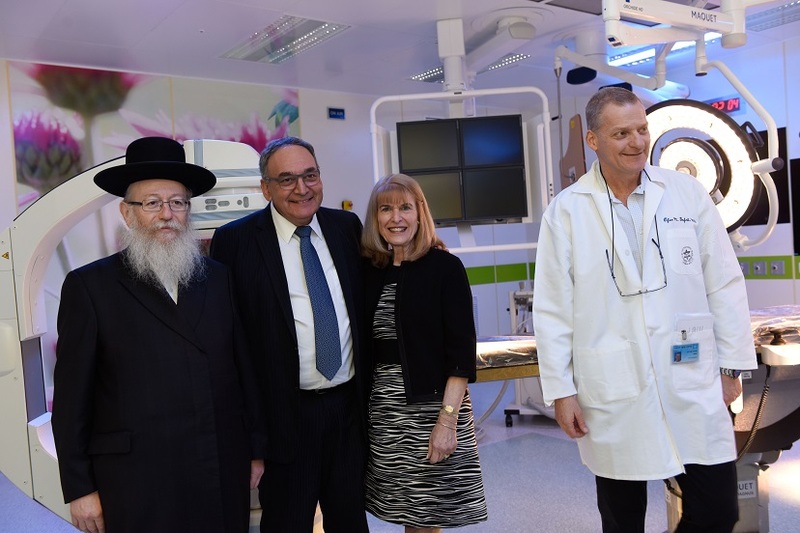 These operating rooms will allow the surgeons at Hadassah to carry out complex operations in optimal conditions, at the level of high technology used by the world’s top-tier hospitals. 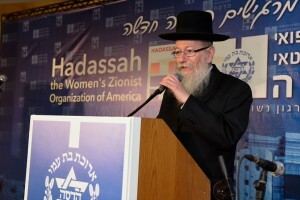 The construction project took eight years to complete, and cost $30 million dollars, donated mostly by Hadassah, the Women’s Zionist Organization of America and Hadassah-International, who were thanked. The most unusual OR is the “hybrid room,” a breakthrough concept in which an 83-square meter room contains both a special radiology scan as well as an operating table. 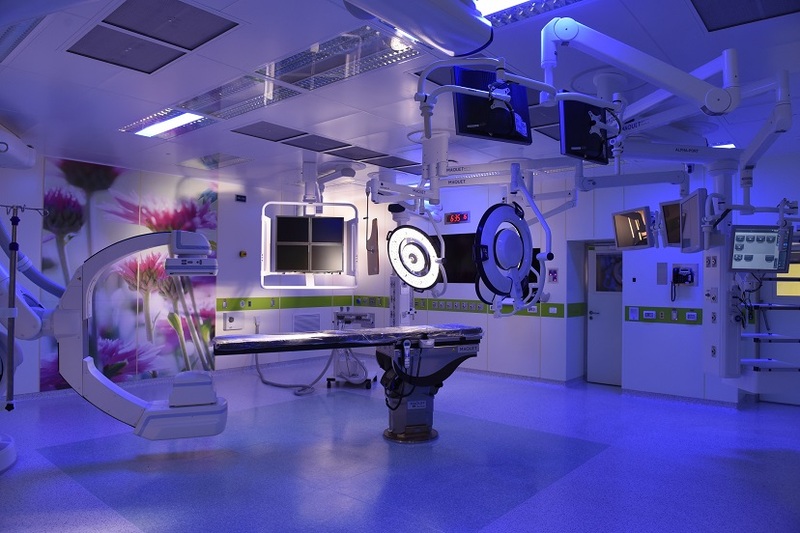 Dedicated for the most complex surgery–especially life-saving trauma cases—the room’s design allows for many staff members from diverse specialties to do different surgical procedures in parallel. 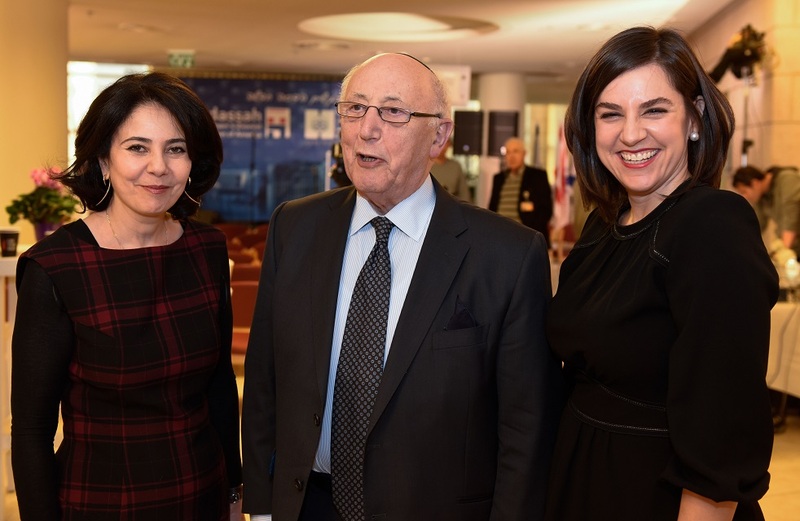 The new generation of the Operating Rooms at Hadassah is a project of national importance, and good news for Israelis can now take advantage of such advances in medicine. After greetings, below National President Ellen Hershkin, flanked by past Presidents Marcie Natan and Nancy Falchuk, together with Minister of Health Yakov Litzman, incoming HMO Director General Zeev Rotstein and HMO Board of Director Chair Erez Meltzer cut the ribbon. Surgery will begin in upcoming weeks. Read President Ellen Hershkin’s message at the opening of the new OR Complex.